Audi and Ericsson are working together to pioneer the use of 5G technology in automotive production. 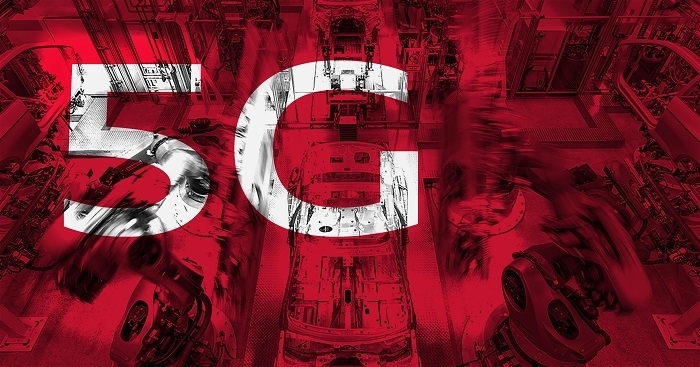 At Audi’s headquarters in Ingolstadt, Germany, the two companies agreed on a range of activities exploring the potential of 5G as a future-proof communication technology that can meet the high demands of automotive production. Audi and Ericsson have signed a Memorandum of Understanding (MoU) and in the coming months, experts from both companies will run field tests in a technical center of the “Audi Production Lab” in Gaimersheim, Germany. 5G is the next-generation of mobile communications, which will extend the performance of today’s mobile networks to serve the future needs of consumers and industries. 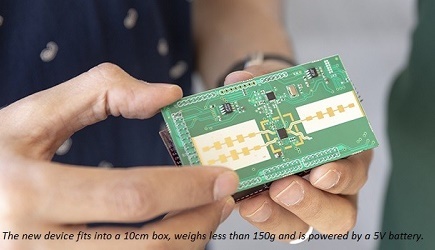 5G networks will deliver a better and faster broadband experience for consumers, while for businesses 5G will be an enabler to open up new applications for everything from connected vehicles to the smart factories of tomorrow. In the first phase of the project, Audi and Ericsson will test a latency-critical application using wirelessly connected production robots that are equipped with a gluing application - a commonly used technique in auto body construction.